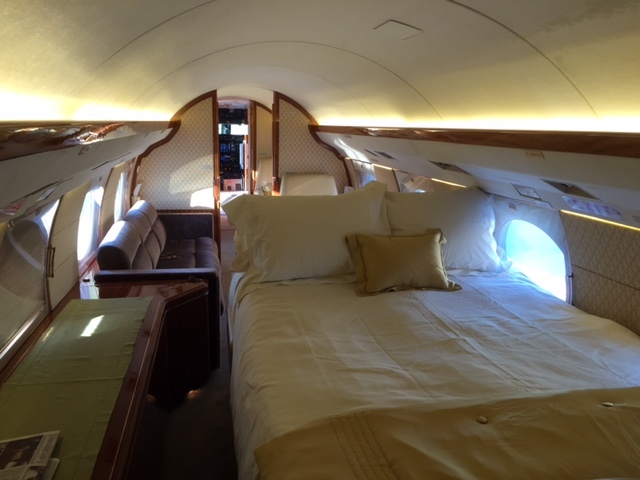 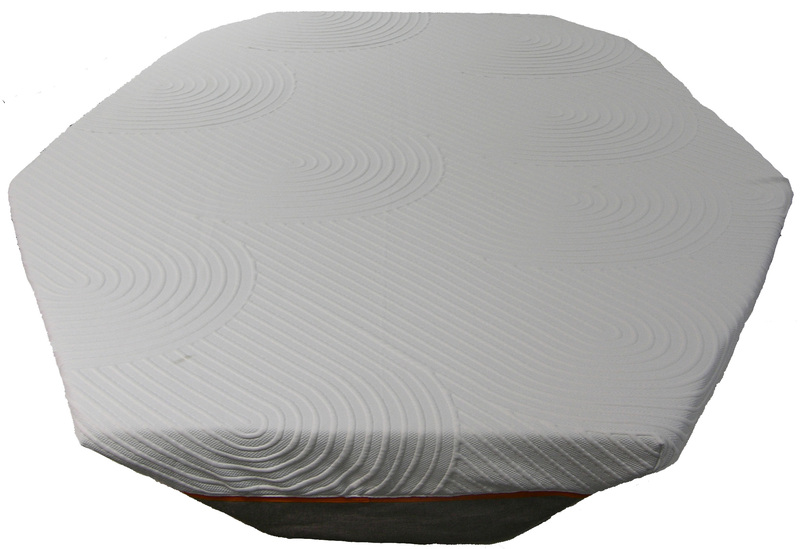 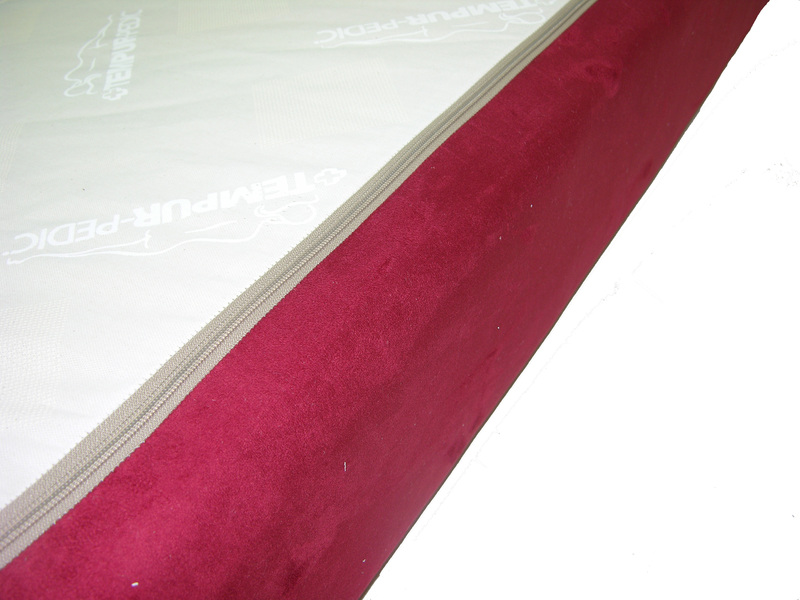 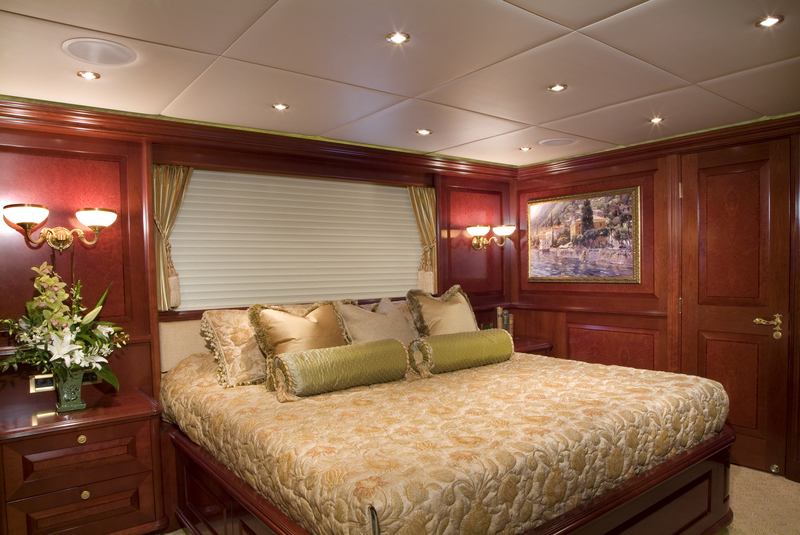 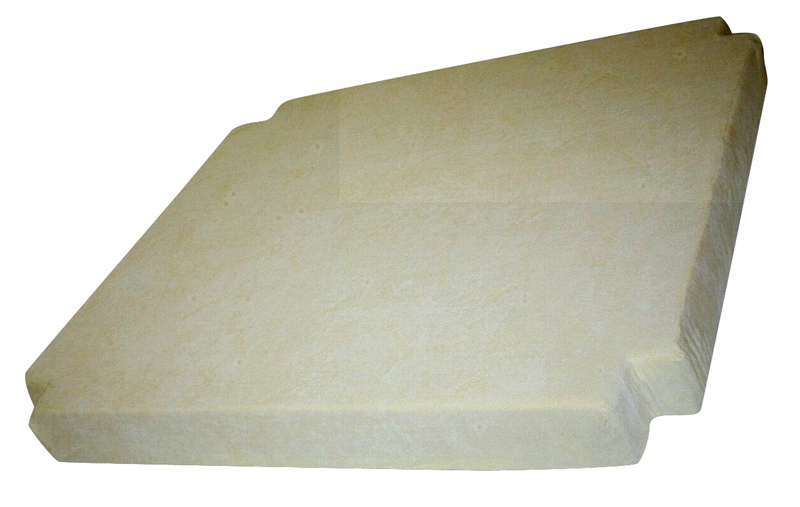 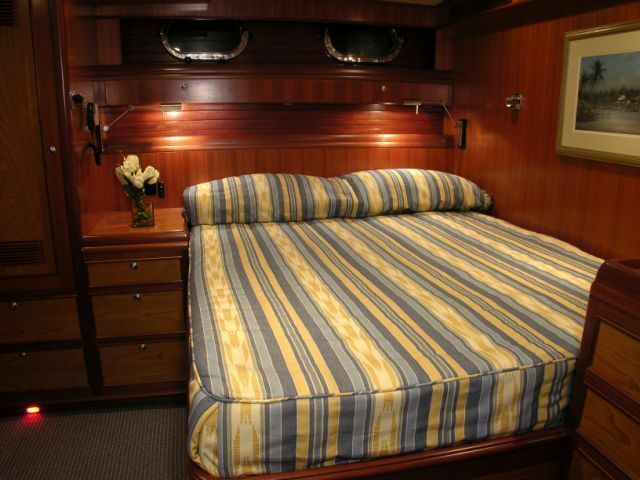 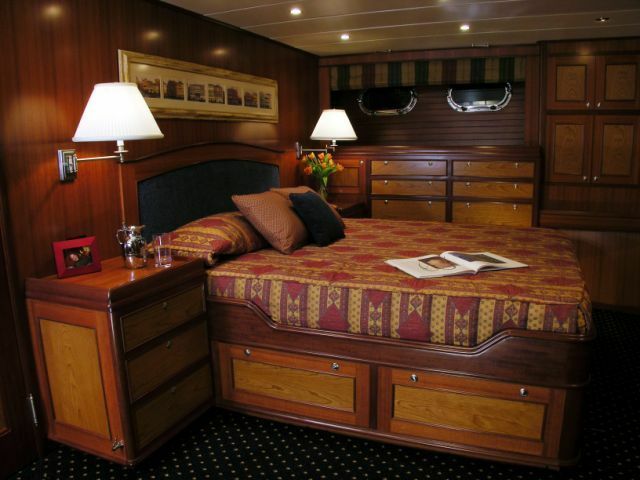 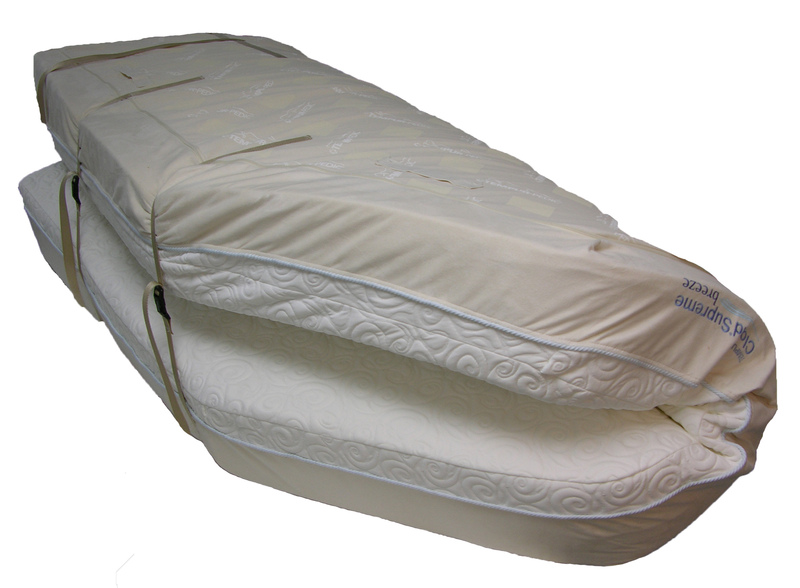 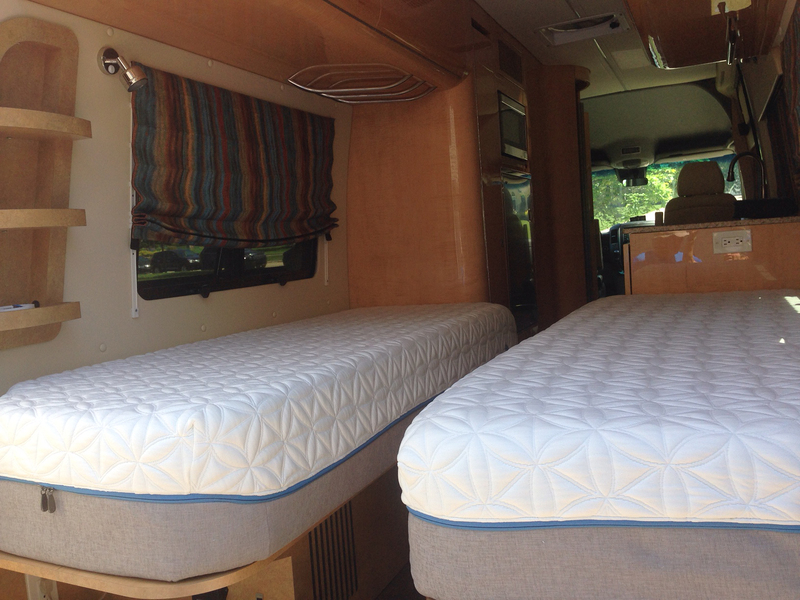 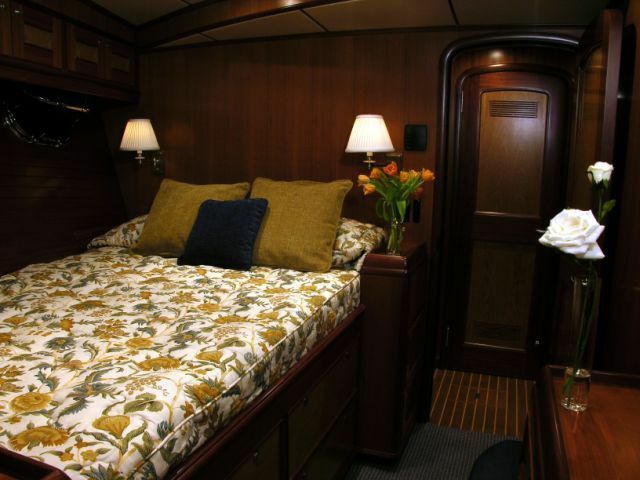 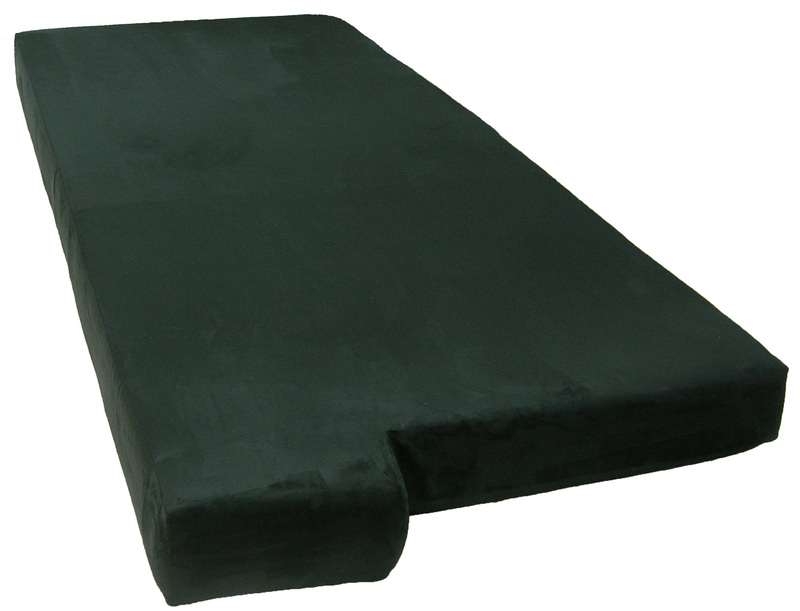 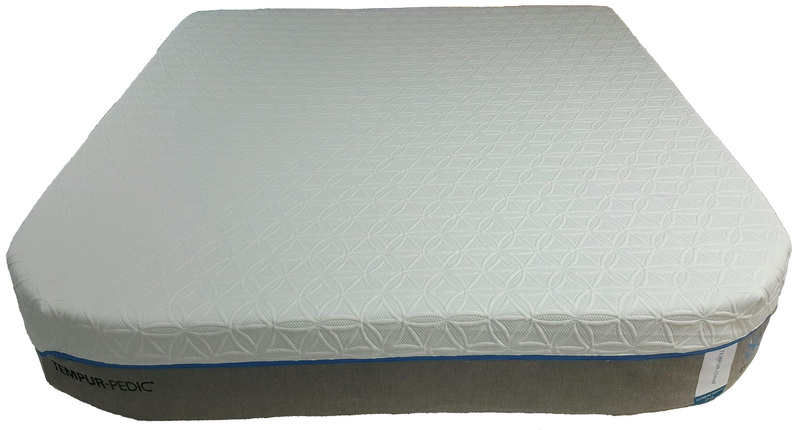 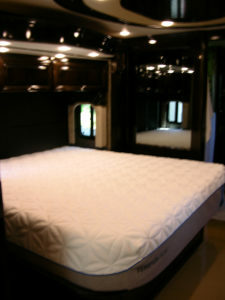 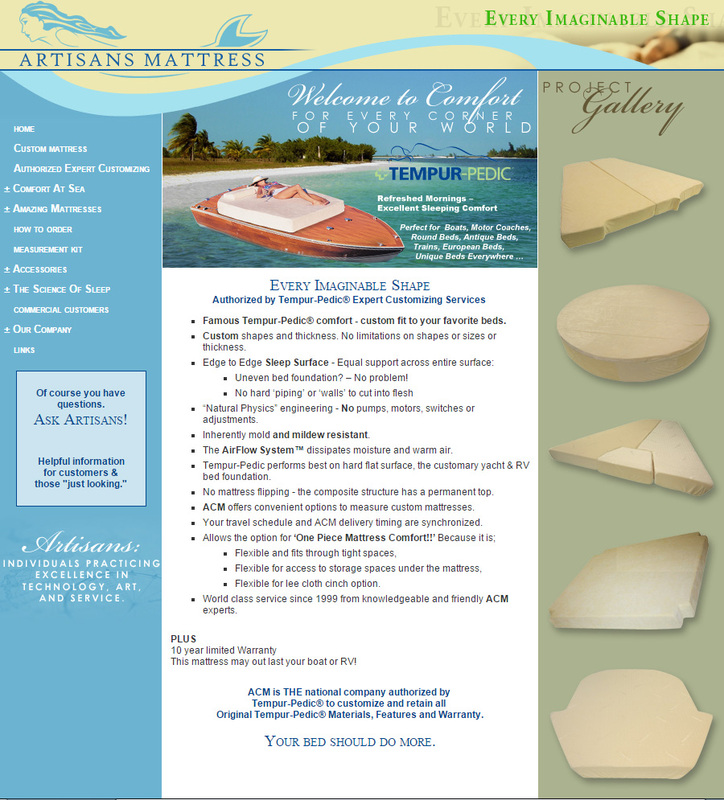 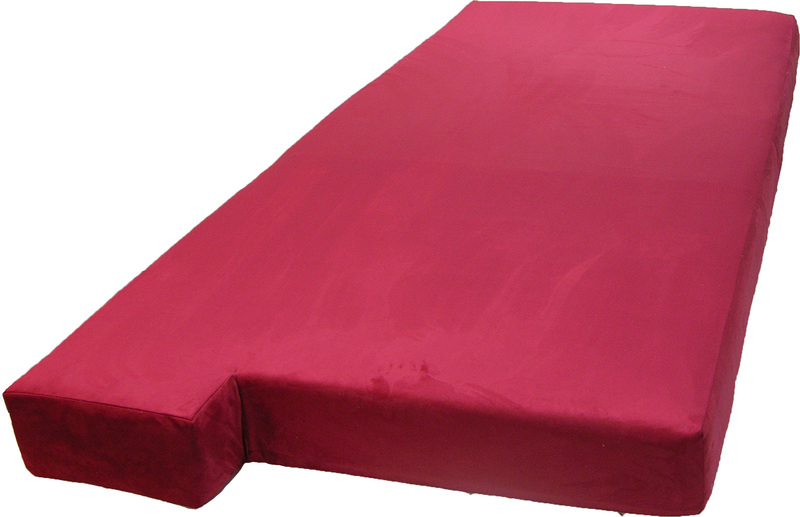 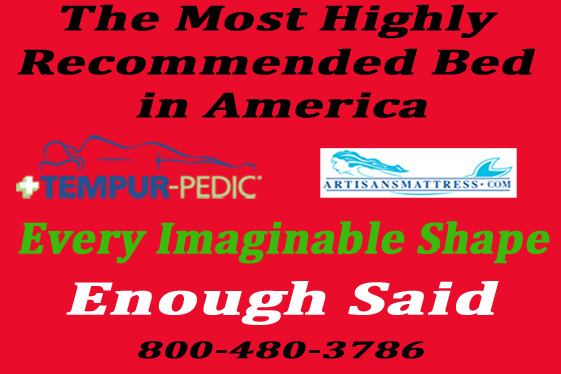 Our Custom Mattress Gallery contains selected projects for the home custom mattress, boat custom mattress, RV custom mattress, yacht custom mattress, custom window seat cushion, etc. 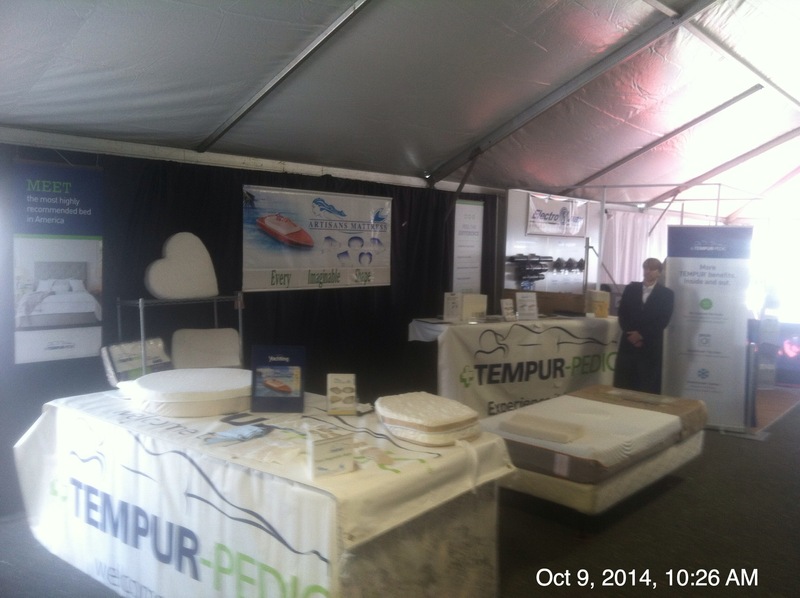 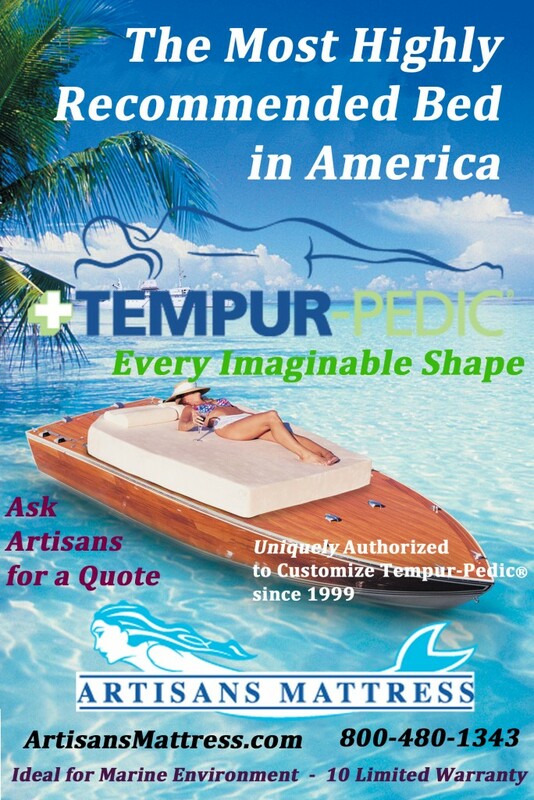 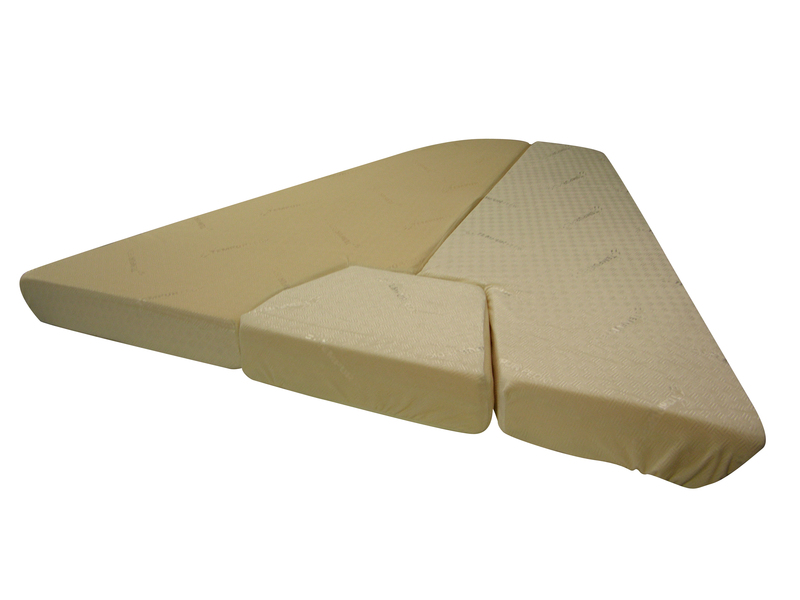 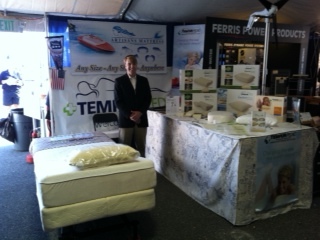 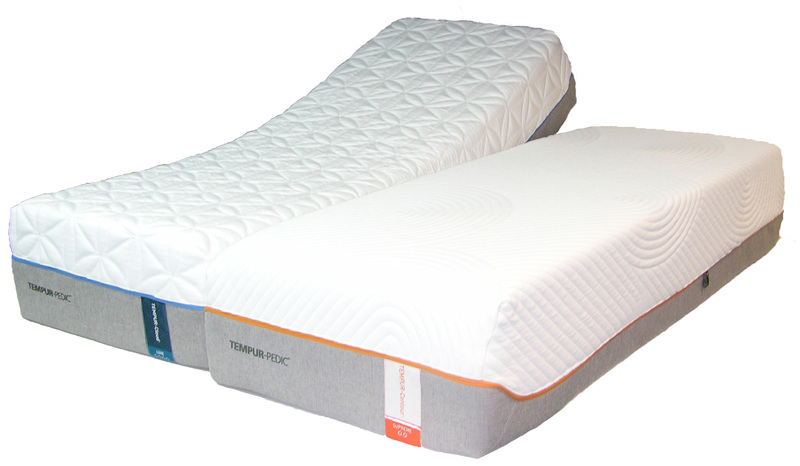 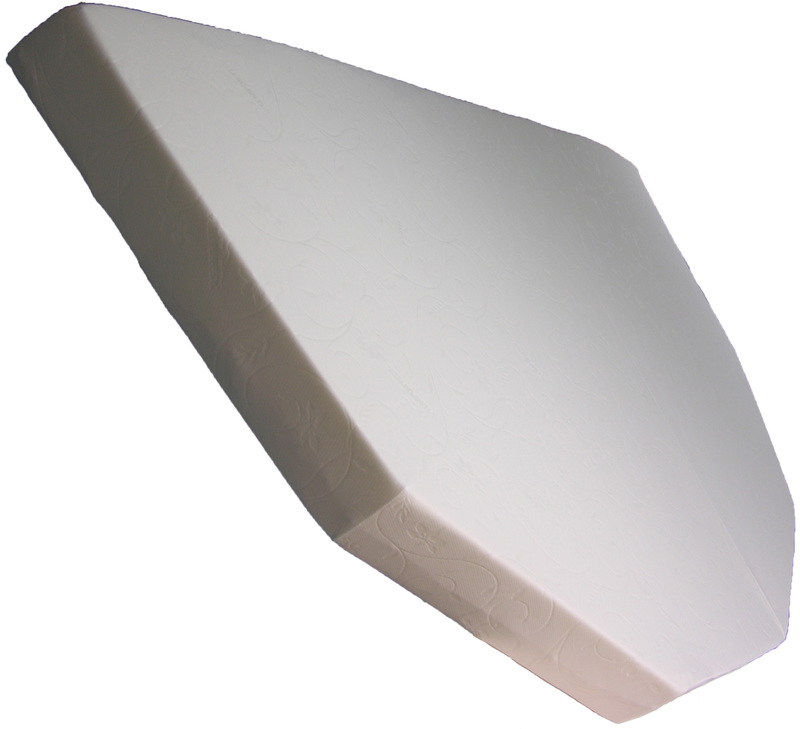 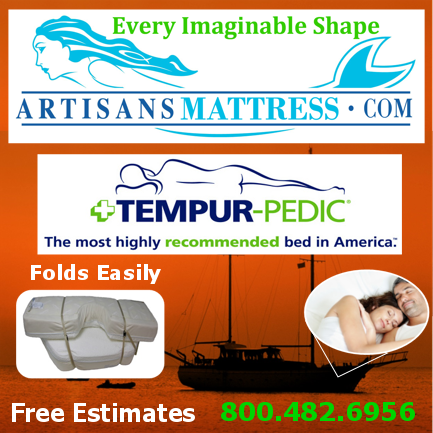 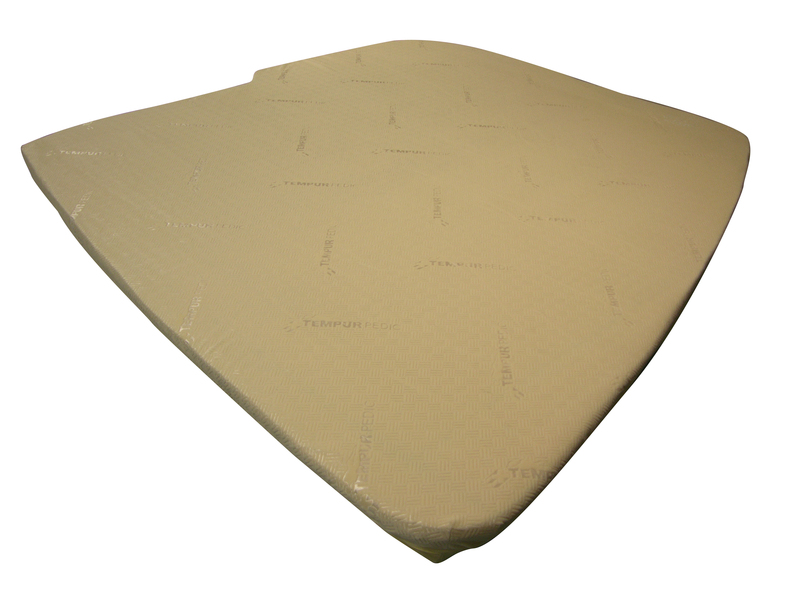 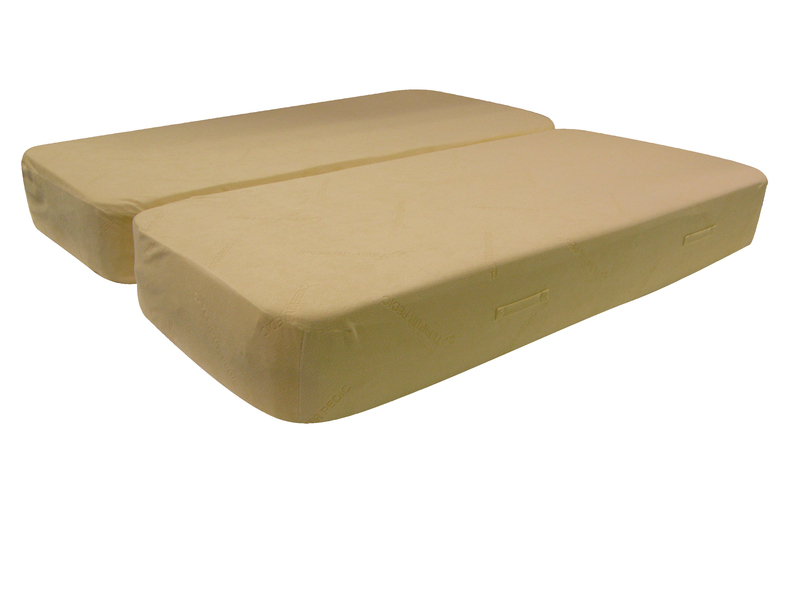 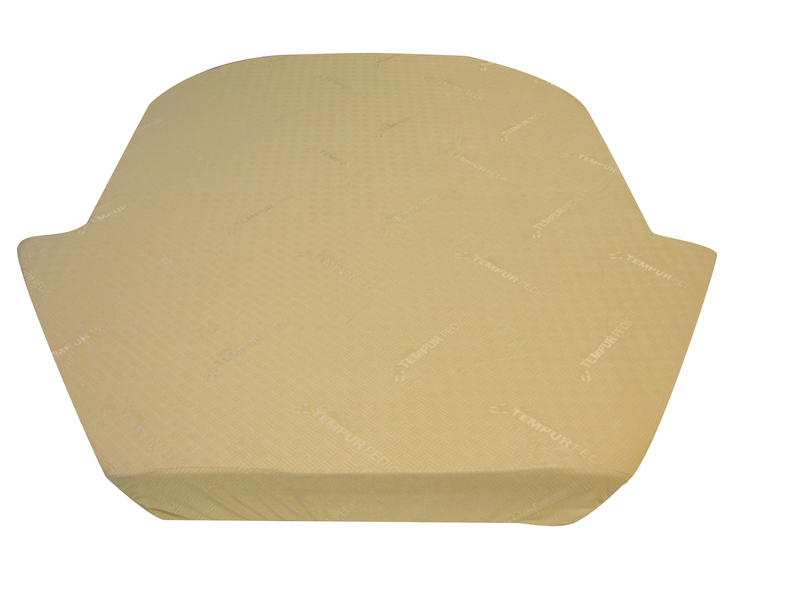 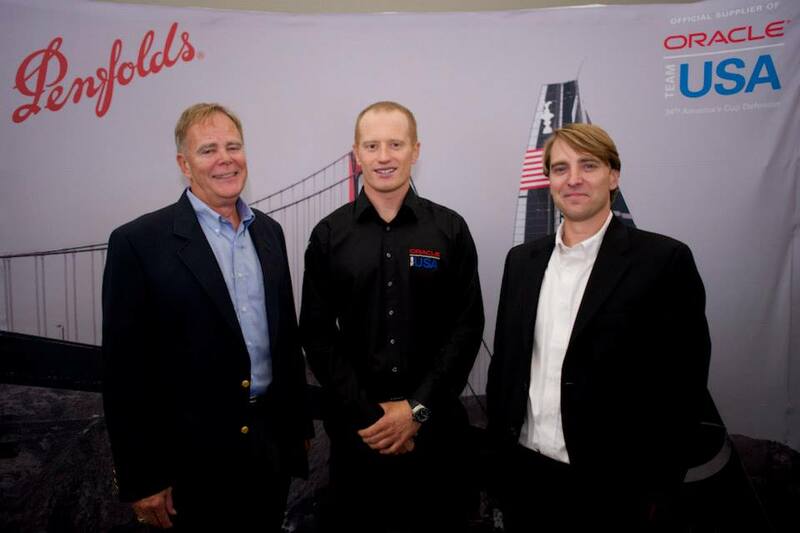 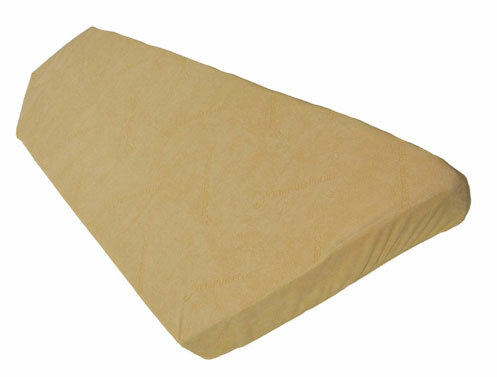 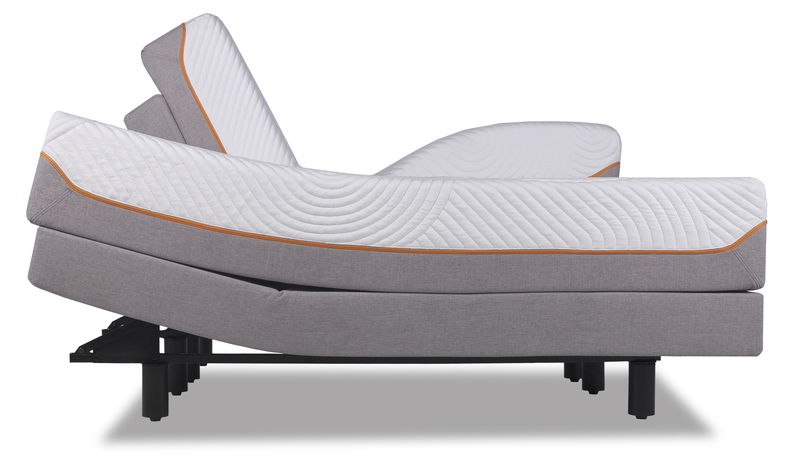 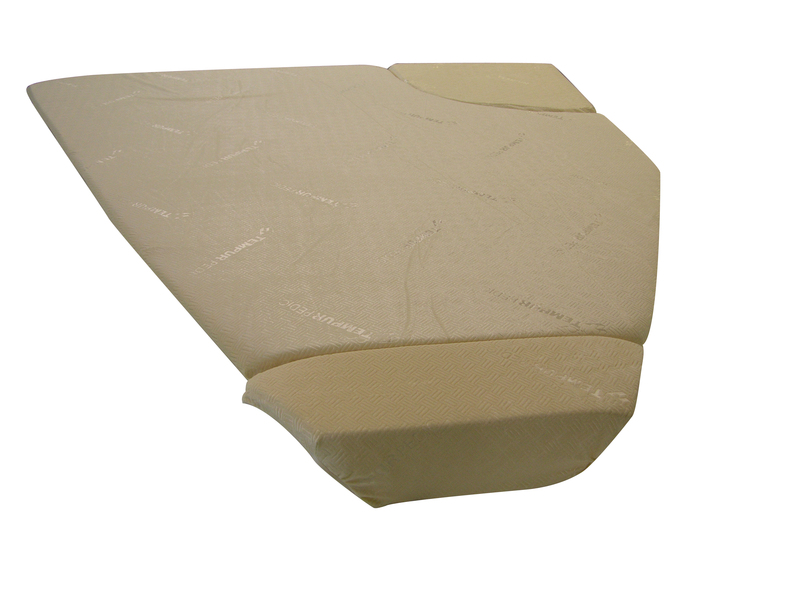 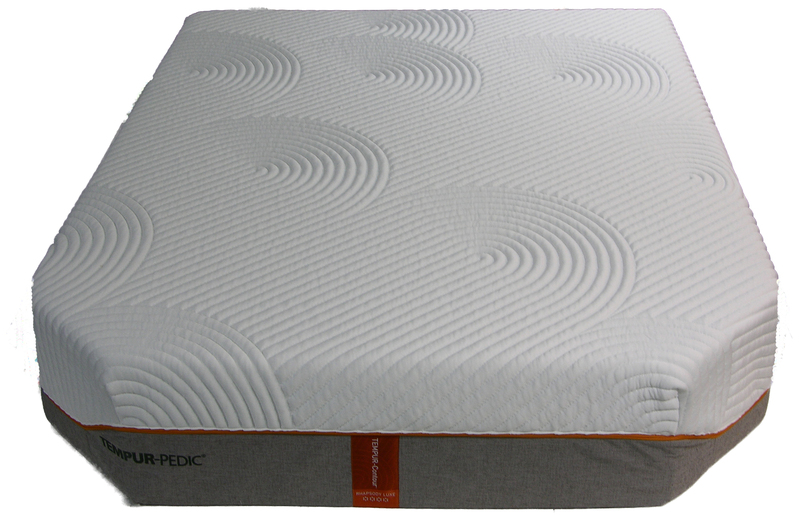 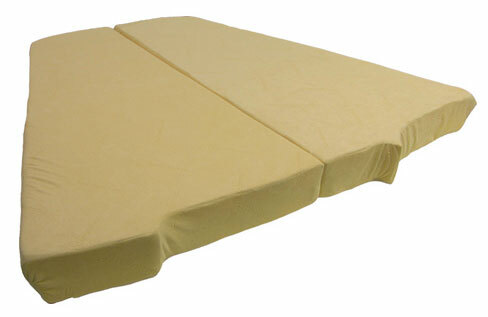 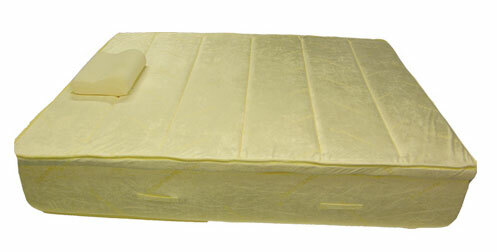 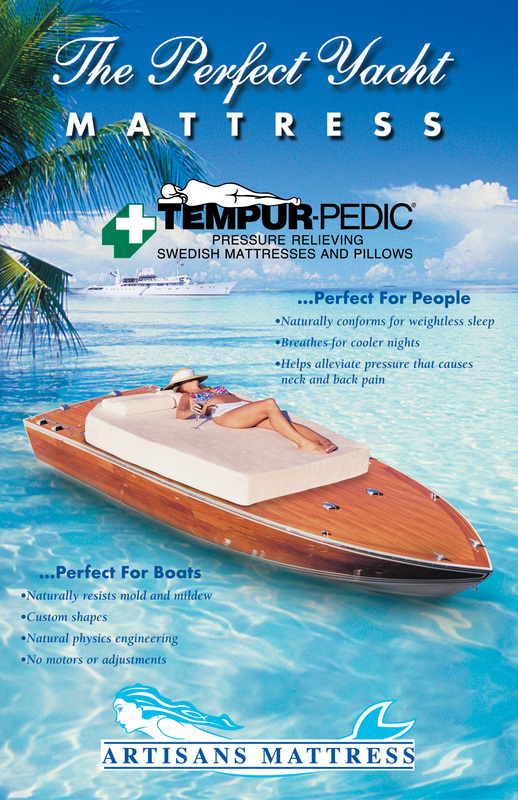 The wide selection of Tempur-Pedic® models and Artisans detailed customizing leads to unlimited shapes and sizes. 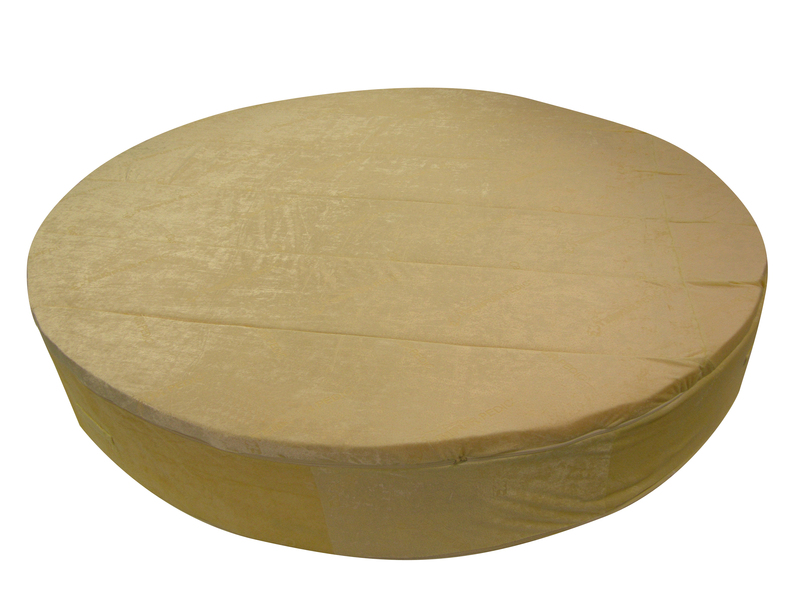 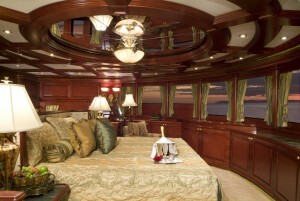 Who wouldn’t love a huge round bed? 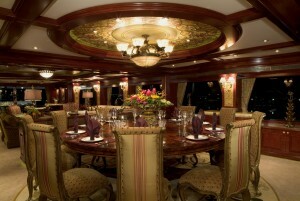 Artisans respects the privacy of our clients. 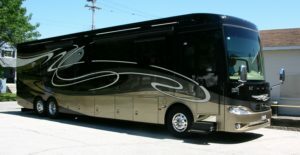 We have served business leaders, political figures, celebrities, sports and music idols, royalty, and individuals who simply value their privacy. 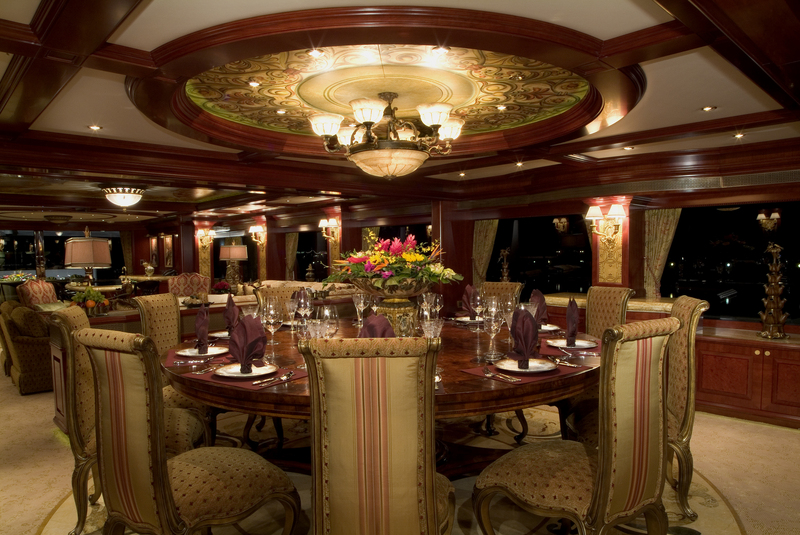 When you join the elite family of Artisans clientele, you can be assured Artisans has protocols in place to help protect your privacy. 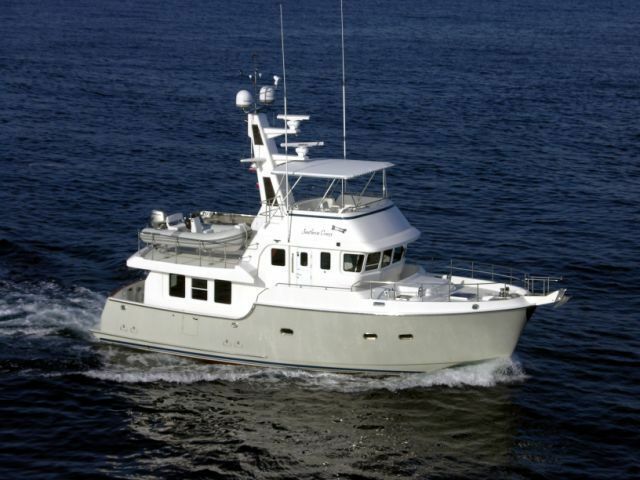 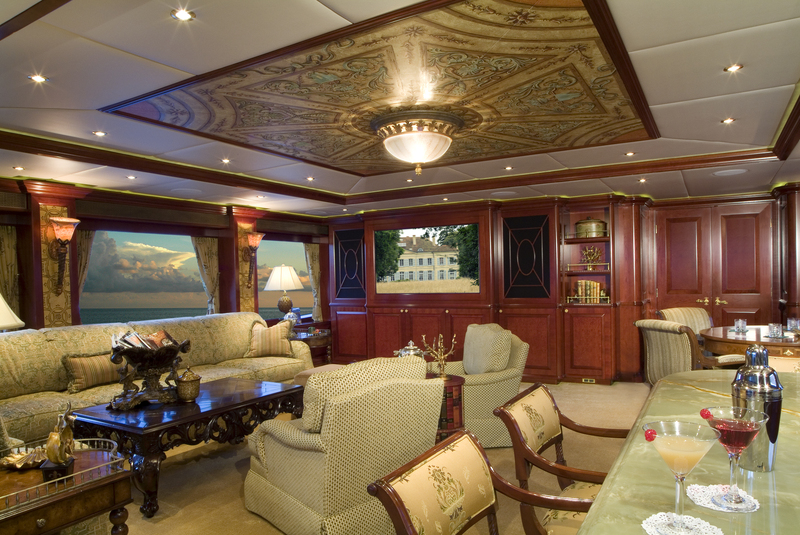 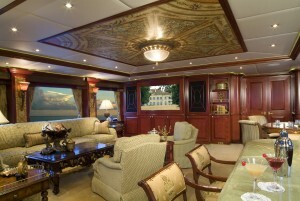 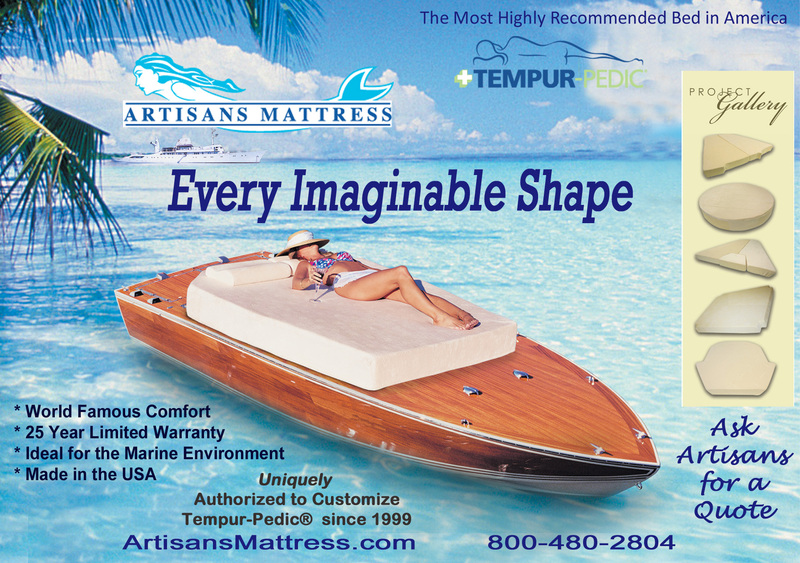 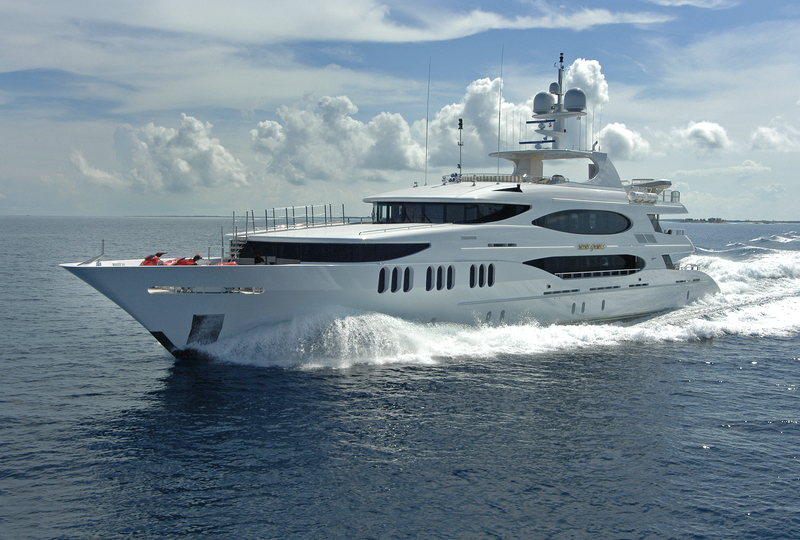 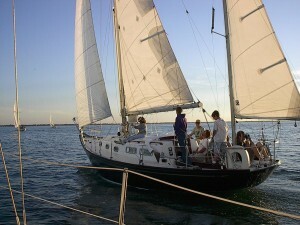 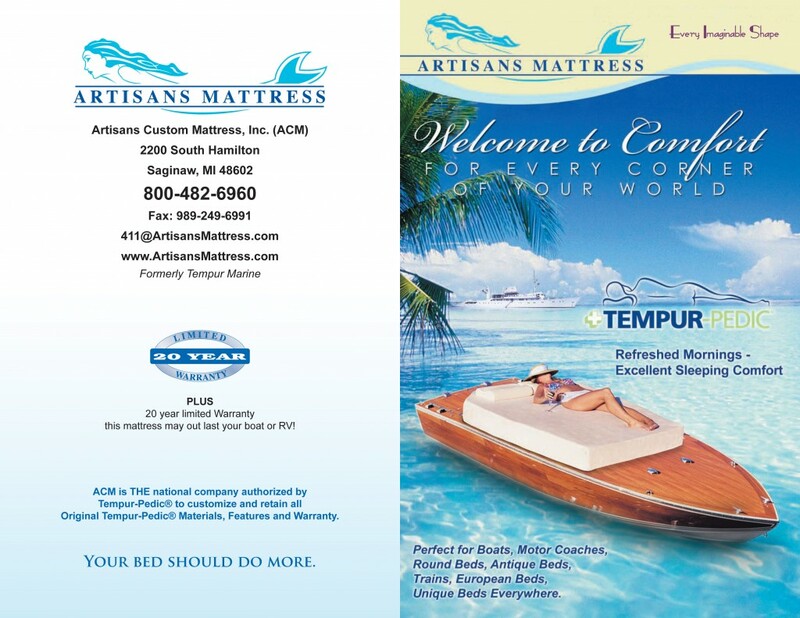 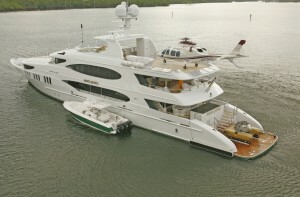 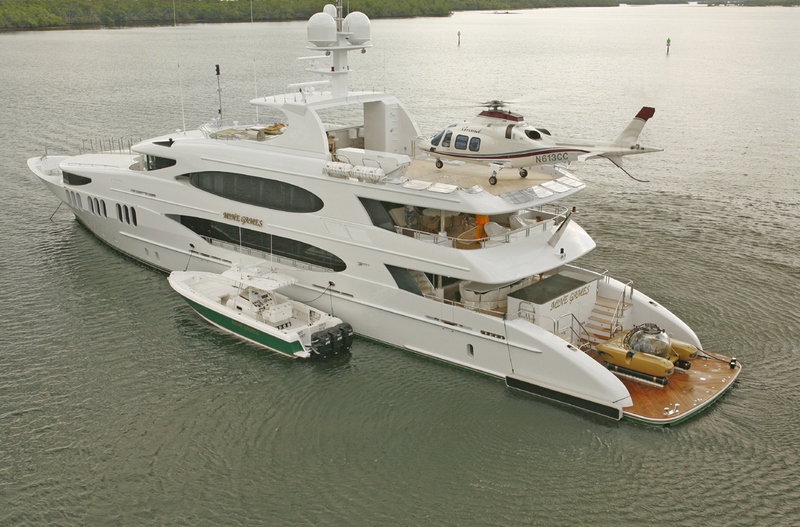 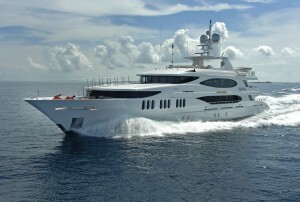 Artisans received permission from the owners to use these selected yachts, and their custom mattresses from Artisans, for marketing purposes. 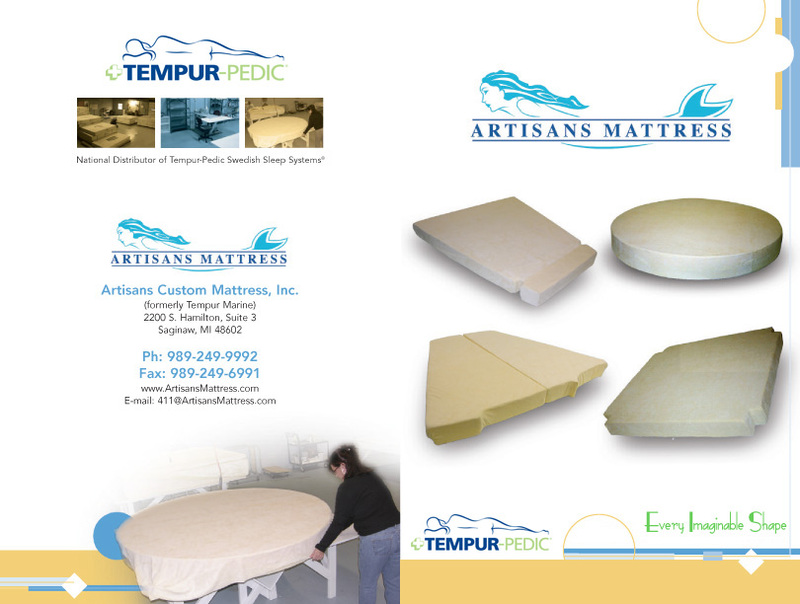 Satisfied customers do help grow Artisans’ fan base.